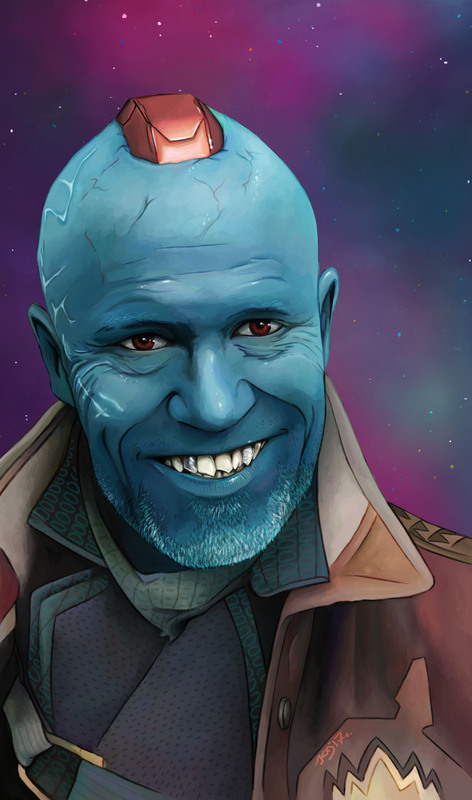 A portrait of the amazingly blue ravager, Yondu Udonta. One of the guardians of the galaxy, played by Michael Rooker. He’s my favorite character and is allot of fun to draw 🙂 I made this on my cintiq drawing tablet and alltho it took me a few days, he turned out pretty amazing. 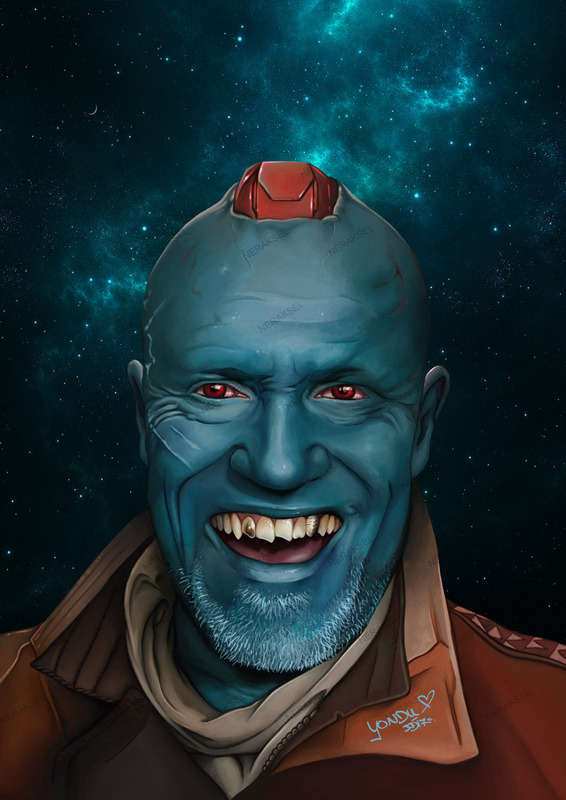 A digital portrait of Yondu Udonta. A badass with a very cool weapon, a whistle controlled Yaka arrow. if you haven’t seen the movies, i highly recommend watching them 🙂 This took me a few days to make, on my cintiq drawing tablet, wich i also recommend for any artist to buy, it’s truely amazing. 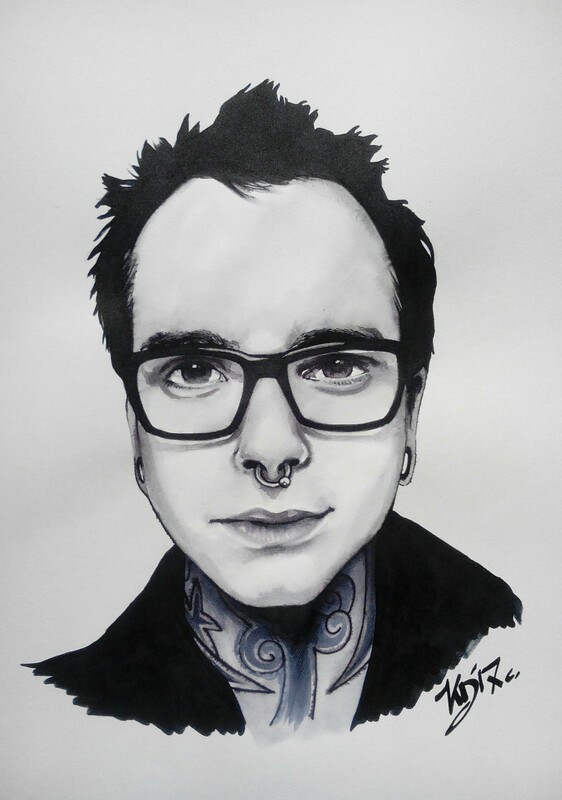 This is a traditional portrait of my fellow artist Albert Fisk, who you can find on twitch. It’s made with ink and a brushpen and it took me a good 3 to 4 hours to make.